BISMARCK, ND (Laserfiche) April 29, 2009—Laserfiche® today welcomed Fireside Office Solutions (www.firesideos.com) as an authorized value-added reseller (VAR) that will provide electronic document management solutions to organizations in North Dakota, helping automate office environments and reduce carbon footprints. 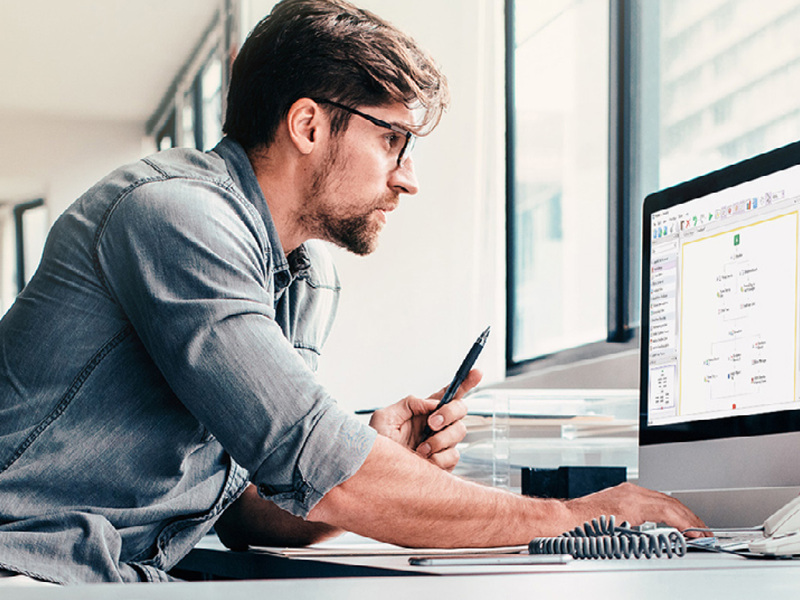 Laserfiche distributes software through a worldwide network of value-added resellers (VARs), who tailor solutions to clients’ individual needs. 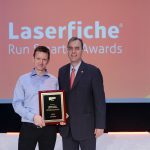 In recognition of the outstanding training and support we provide to our resellers, the Laserfiche VAR program has received the Five-Star Rating from Computer Reseller News/VARBusiness magazine. For more information, please go to www.laserfiche.com.